Get your mulled wine at the ready — Christmas is almost here. And we’ve got super, need-to-know gift ideas for you before you start your shopping. From pretty little velvet bags to diaries, festive candles and faux-fur throws, our fail-safe gift guide for her has something for everyone. You might need a bigger stocking. Searching for the perfect gift really is no easy task. What do we gift the woman who has it all? How can we shop more efficiently without being wasteful? Whether it’s something for your mum, daughter, grandmother, sister, auntie or a friend, ask them for a few ideas or specific items that they need or want. This way you won’t find yourself aimlessly trawling shops for something to give them on Christmas day. For the woman who has it all, there’s nothing like the gift of beautiful party wear. Our must-have Trinket Box collection is filled with stand-out velvet skirts, faux-fur jackets, cherry-red coloured blouses and a black lace jumpsuit that is so good it will be worn all year round. From hand cream to deliciously floral shower gel, our toiletries range makes for seriously brilliant stocking filler ideas. Plus, our brand-new beauty gifts sets (which you can also get your hands on at Boots), is the perfect under-the-tree treat. Give the gift of luxury this year with a beauty collection everyone will love. 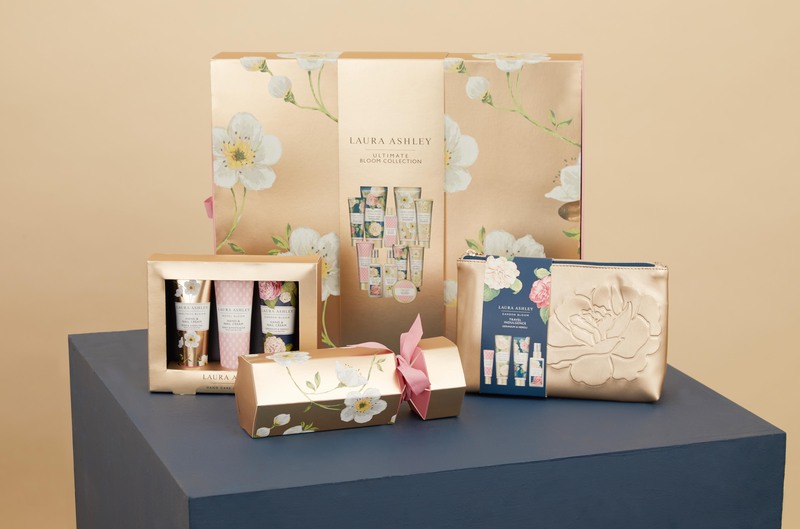 Whether you choose cake forks for your mother-in-law, or the bath foam for your sister, our range of beauty and homeware gifts are wonderful ideas for the any woman in your life. If you’re shopping for the woman who just can’t decide what she’d like, practical gifts for the home are the best way to go. Notebooks will make a brilliant present for the lady who likes to make to-do lists for every kind of task, while an alarm clock is a practical idea for your friend who is always running late. Then there’s our leaf trinket dish — a lovely little treat for her to store dainty necklaces, rings and house keys, that comes in both silver and gold. Don’t forget about presentation, either. Popping all of your gifts into a toiletries bag will win you plenty of presentation points, plus it will make a wonderful handbag throw-in for when she’s on the go. Pens, pencils, diaries and notebooks always make for seriously brilliant gifts. They’re perfect as stocking fillers on their own or bought as a collection and popped into a gift bag. Our stylish boxed Belvedere pen is perhaps the best place to start when shopping for a stationery enthusiast. It’s smart, brilliantly useful and perfect for your friends who love to write. Other must-have items that work as excellent gifts include our range of diaries (we’ve got them with flowers on, plus even dogs and cats), notebooks for those who love to doodle/write/draw/plan, and a sellotape dispenser, because every desk needs one. 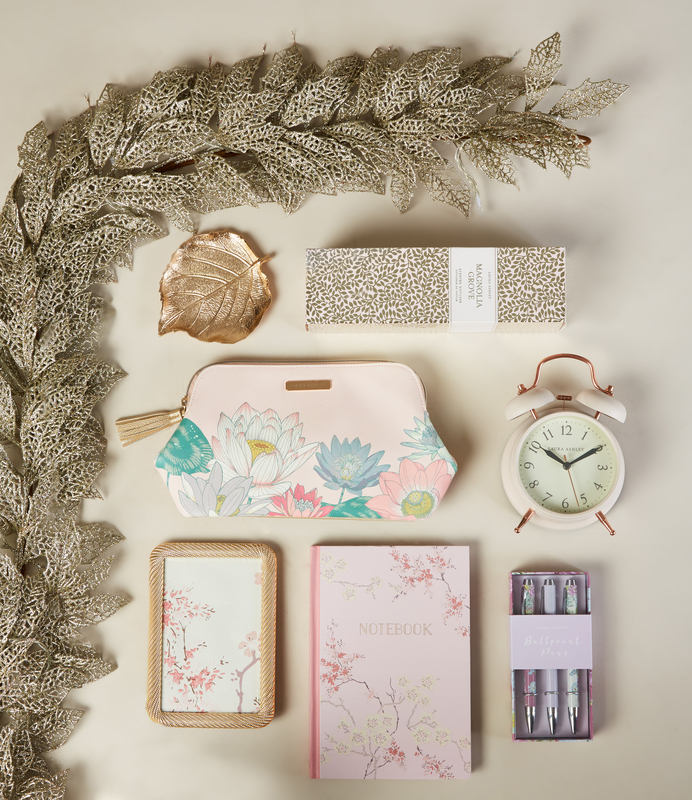 For fussy friends, yourself or even as an added extra, stationery gifts will never go unused. Because a cinnamon-smelling candle never did disappoint. Lovely little bits and bobs for the home really are quite wonderful gift ideas, no matter the personal style of the woman. 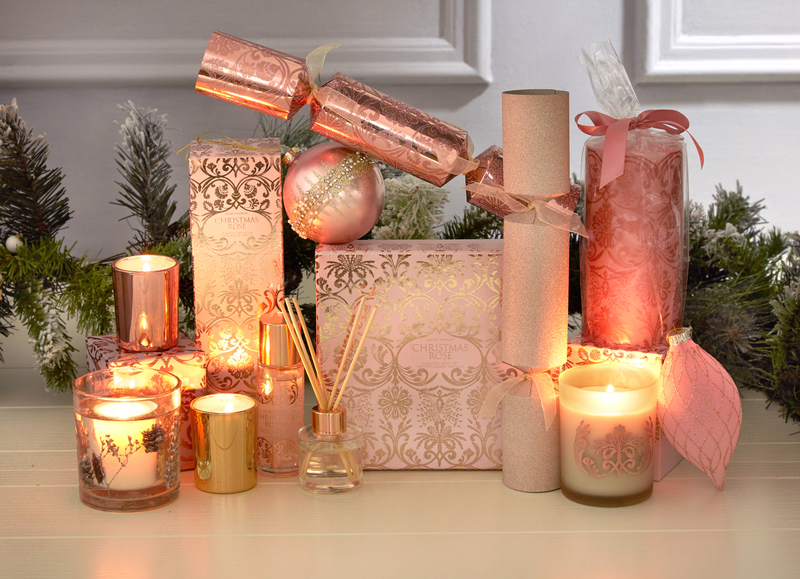 From baubles to beautifully pink Christmas crackers and room diffusers, our range of festive homeware essentials has something for everyone. It really isn’t Christmas without getting a pair of festive pyjamas. And our delightful new range is just what you need to surprise someone special this season. Printed with soldiers and flowers and all things wonderfully perfect for this time of year, these are the perfect gift ideas to snuggle up with on a cold winter’s night. You will sleep easy with these super soft, cosy sets that are perfect for binge-watching Christmas movies over the festive period. Go on, you won’t be disappointed.